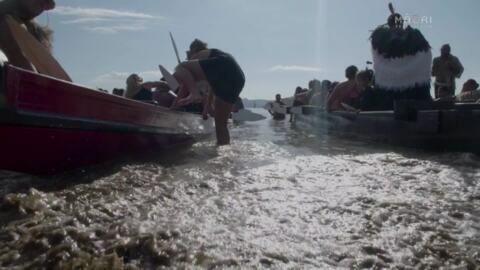 Activists are set to take action today in Auckland, Thames, Tauranga, Wellington, Nelson, Christchurch and Dunedin. At only 21 years of age, Raui has already accomplished some incredible achievements including meeting the Queen, making the Forbes list and, this week, graduating from university. 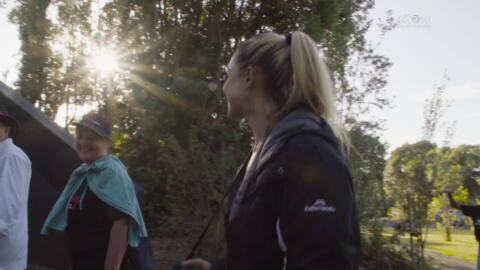 Young leaders are tackling some of the country's biggest issues as part of a rangatahi initiative. Te Ao spoke to rangatahi Māori at The Blake Inspire Leadership Development programme in Waikato. 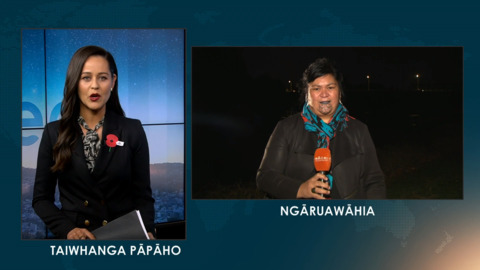 The Minister for Māori Development Nanaia Mahuta is set to address the United Nations to fight for Indigenous Peoples' rights around the world. As a trans-wahine, Taupuruariki Brightwell is calling for improvements in services for the wider LGBTQ+ community and those struggling with gender identity. 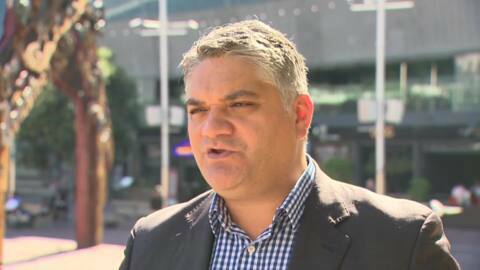 For every Māori man who takes his own life in Australia, it's estimated that up to 20 make an attempt, according to Suicide Prevention Australia chairman Mathew Tukaki. 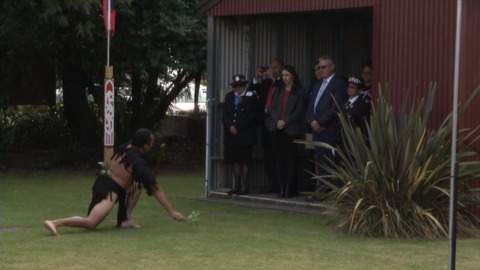 The prime minister was at Waitapu Marae in Hastings today, in the heart of former Minister Meka Whaitiri's electorate. Housing, education and employment were some of the issues under discussion. Details of His Royal Highness The Duke of Cambridge's visit to Aotearoa next week have been released by Prime Minister Jacinda Ardern. A new resource has taken a different approach to helping Māori men affected by mental health problems. The annual Red Shield appeal has launched this week and The Salvation Army is expecting to be in high demand yet again to support Kiwi families in need. 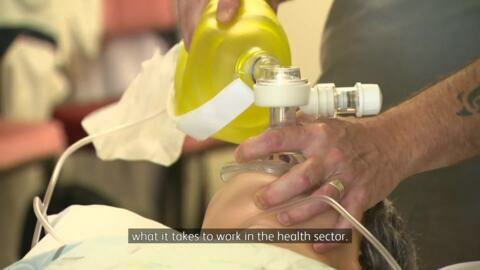 Sixty young Māori high school students from across the country will take part in a three-day Rangatahi Health Symposium in Auckland that will allow them an opportunity to kick start a career in the health sector. 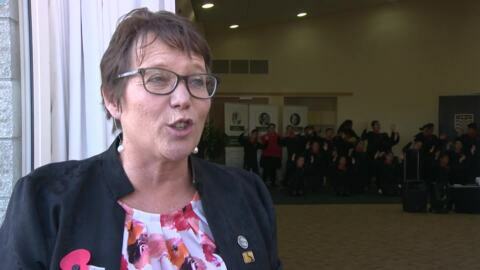 Te Kōhanga Reo National Trust and the Ministry of Education have launched a new initiative that refers to disabled children as 'superheroes'. 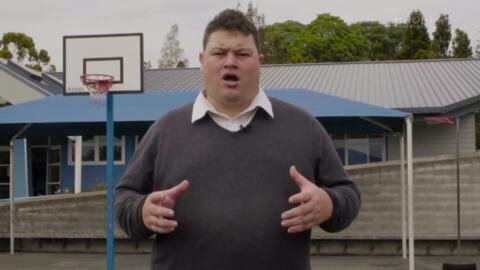 It's a strategy to help kōhanga reo and Māori-medium teachers help the children excel in education. 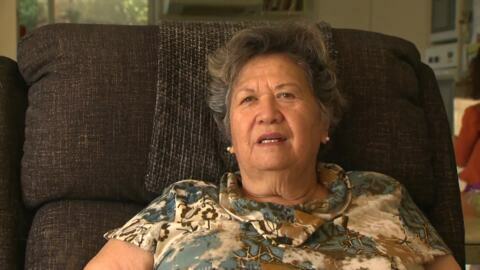 One Ngāti Kahungunu elder will soon embark on the trip of a lifetime, to have tea and a garden party with Queen Elizabeth II and the royal family. 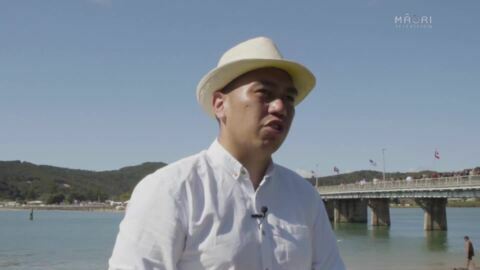 A petition being hosted on a government website urging an 'end to all measures that give special treatment to Māori' is being called out by many Māori at a time when Kiwis are being urged to shun racism and hate speech. 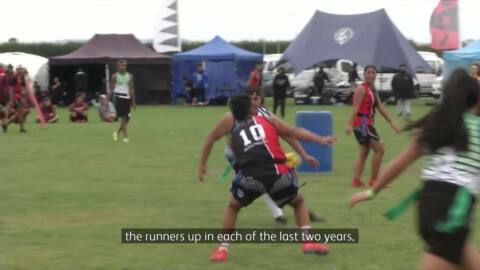 Defending champions Ngā Tapuwae weren't feeling any added pressure as they began their quest for a third national kī-o-rahi title today. 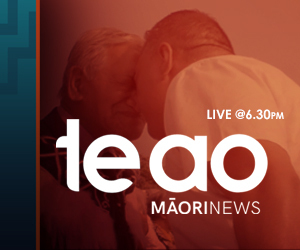 The government has announced today that they have begun delivering on a plan to integrate te reo Māori across the education system with the launch of Te Ahu o te Reo Māori. Associate Education Minister Kelvin Davis says Te Ahu o te Reo Māori is designed to improve all levels of Māori language ability across the education workforce. 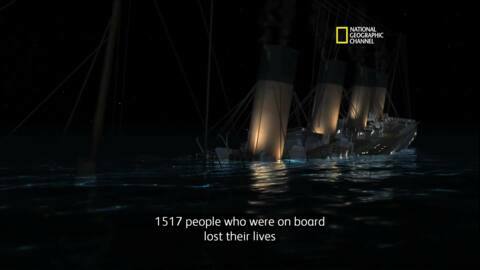 On April 15th 1912, the world's largest and grandest ship sank in the North Atlantic Ocean on its fateful maiden voyage from England to America. A local man has been identified as the deceased found yesterday morning in the Puarenga Stream in Rotorua. Despite the physical challenges they’ll have to go through, athletes say it’s a rewarding experience allowing them to bond as whānau. 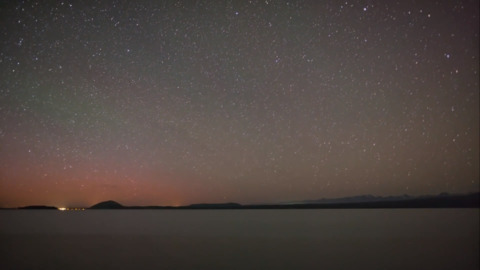 A dark sky reserve is a place which restricts the amount of artificial light, resulting in less light pollution. So far there are only 13 in the world, including the largest at Aoraki Mount Cook National Park. Spokesperson for the Tōkihi ki Tua judges collective, Eli Smith says "this is to clear the judges who were not present of any wrongdoing. Yes, there were some present- but we just come back to interact, to sit and talk- and we were caught in the middle." 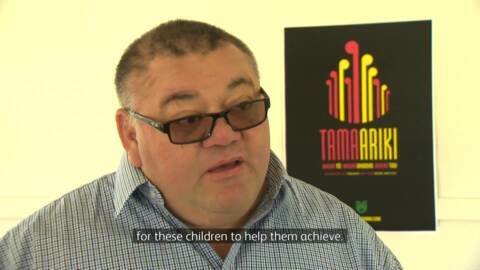 Waikato Tainui hope to reduce the number of children in state care after signing a strategic partnership agreement with Oranga Tamariki – The Ministry for Children today.